Enjoy this tranquil location on the south mountain. Country living near all city amenities. 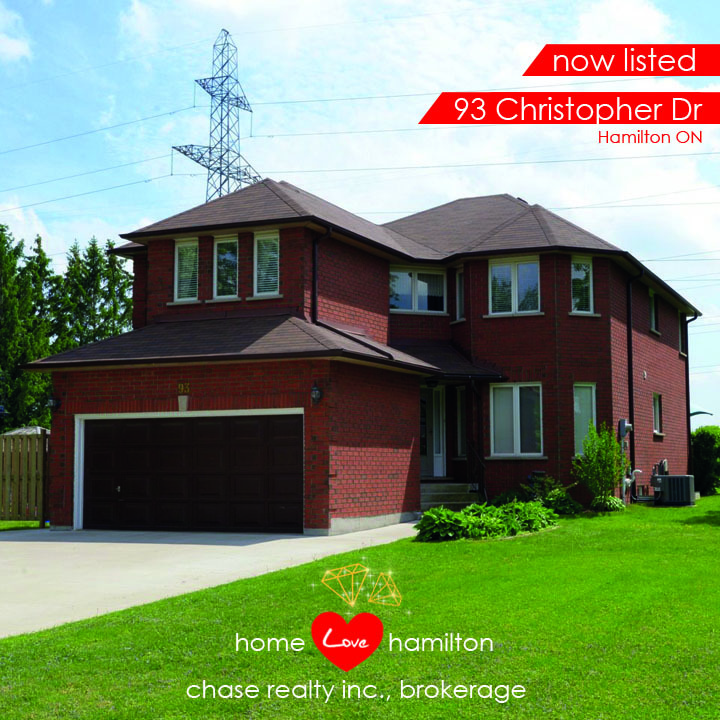 This 2,606 SF, all brick home, 4 bedroom home is situated on a large pool sized lot. The concrete driveway can easily park 6 cars. 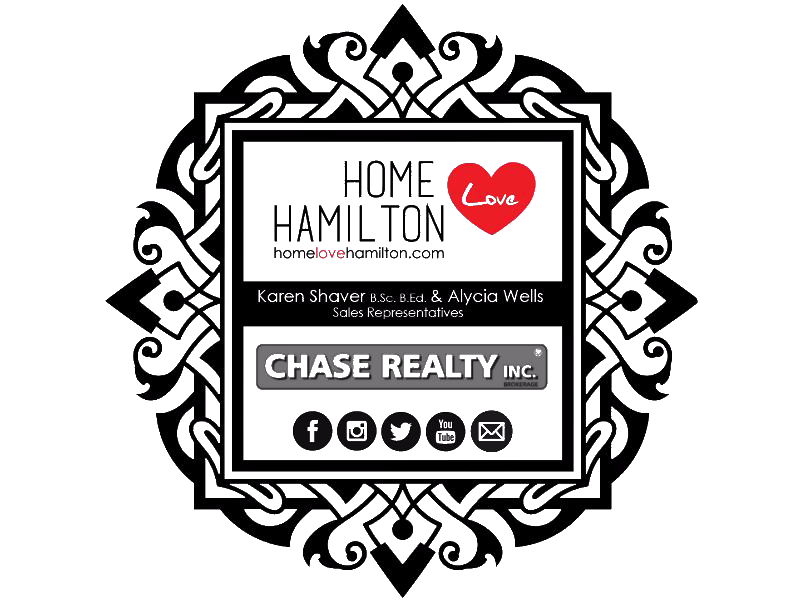 The main floor features a welcoming foyer, separate dining room, separate living room, eat in kitchen, main floor family room with gas fireplace, beautiful hardwood floors and ceramic. The upper level features and oversized Master suite with ensuite bath and walk in closet. There are 3 more substantial bedrooms one of which has a walk in closet. The lower level is completely finished with a recreation room, games room, 2 pc. bath, laundry and cold room. Make an appointment to view it today.